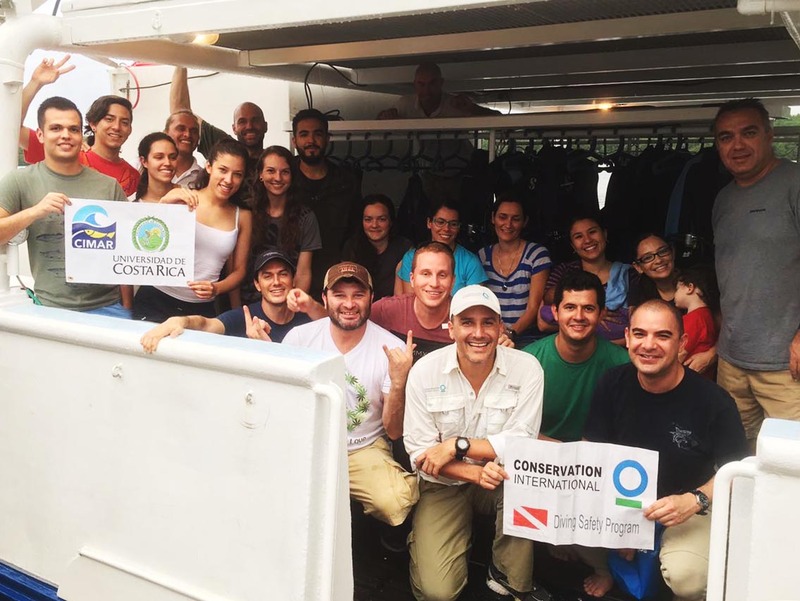 Once again, on December 4, 2016, a scientific team sailed to Cocos Island National Park. Eighteen experts left Puntarenas to continue the work that Conservation International has supported on this World Heritage Site for the past 12 years. In a project developed jointly with CIMAR of the University of Costa Rica, scientists specialized in diverse fields of marine biology have been dedicated to evaluating the health of the submarine ecosystems of the island. Thirty-six hours are necessary to reach it, and although the planning of the expedition had begun several months ago, the crossing was dedicated to the completion of the preparations. All the members received safety instructions, they were informed about the working protocols, they prepared their diving equipment and became familiar with the ship and its crew. We are a small country, but thanks to Cocos Island our territory is very large and is 90% sea. Who knows what is there to be discovered in the seamounts which are part of the island, or the more than 3,000 meters deep pit where the Cocos plate sinks under the Caribbean. 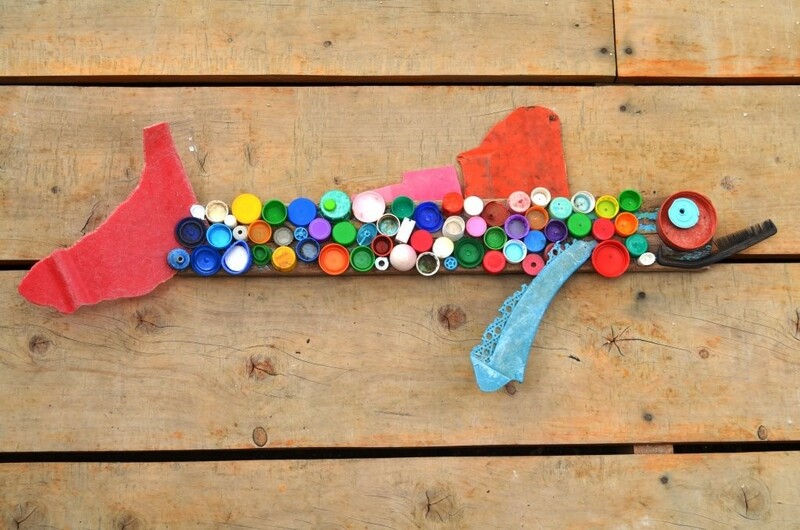 Our small country has at least 3.5% of the marine biodiversity in the world … that’s a lot! We’re lucky, it’s not just any country that has the Pacific Ocean and the Caribbean Sea so close! These two bodies of water were separated more than 3 million years ago, so if one looks underwater with a mask and a snorkel, one meets two completely different universes. The fishes look very similar, but there are some differences in the colors. Corals are nothing alike in the Caribbean and the Pacific. One wonders how they got there, how these species evolved? 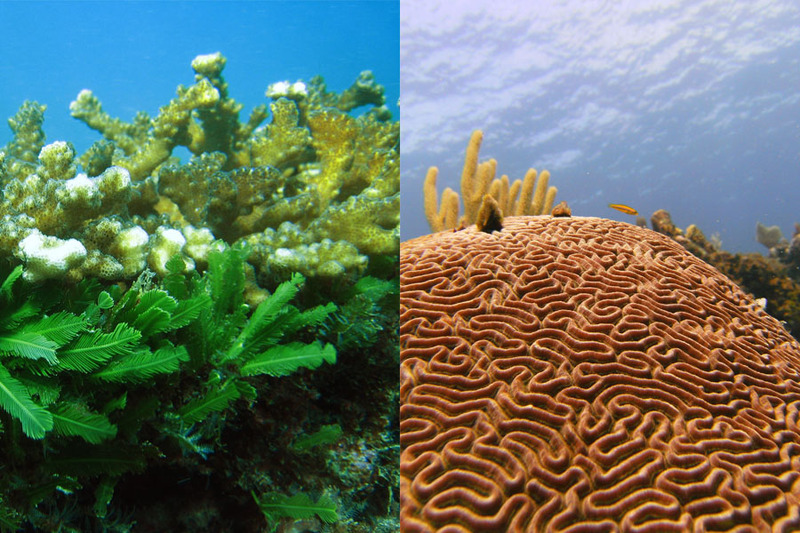 Corals in the Pacific Ocean (Left),are very different from those in the Caribbean Sea (Right). They may be just a few people who have had the opportunity to get on a shrimp boat. So the first thing is to know is that these boats have nothing to do with a tourist yacht or a boat ride.